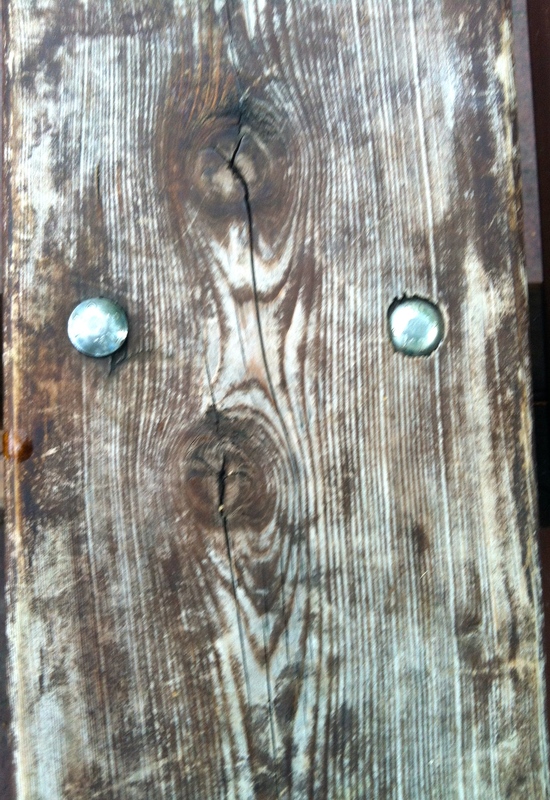 Faces: Wood Do You Think? 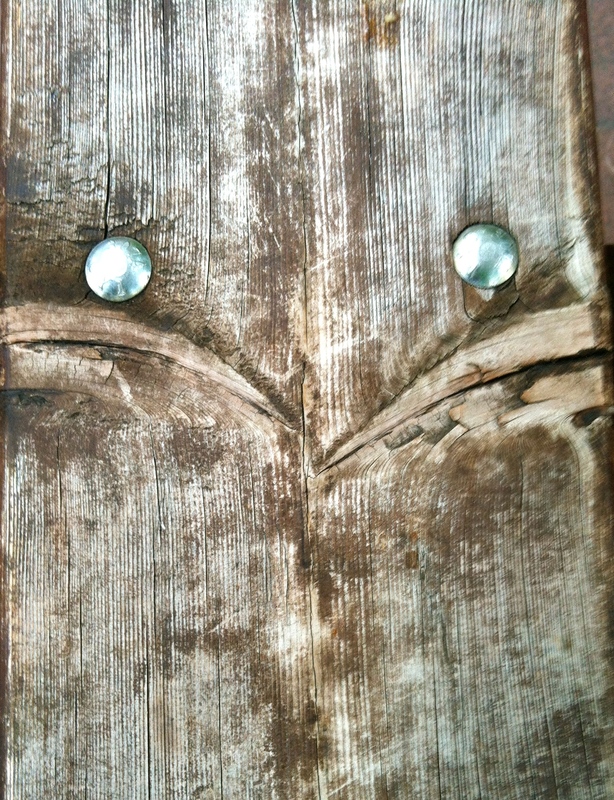 I was delighted to find these faces on a picnic table. What do they look like to you? The one on the left has just woken up and the one the right is trying really hard to keep that sneeze contained. Something’s been startled and a baby bird. A pig and a bird!